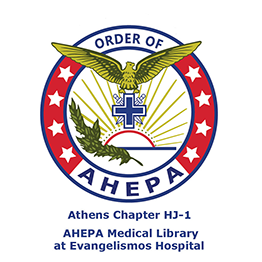 Once in a month the Athens Chapter of the AHEPA order (HJ-1) organises a public lecture. 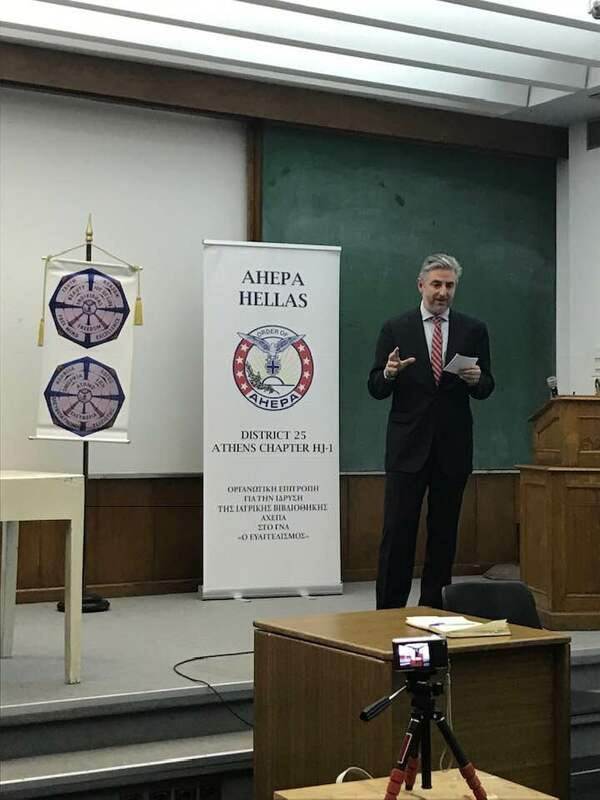 On Nobember 16th, 2018, it was my turn to deliver a talk on the evolution of parliamentary institutions. 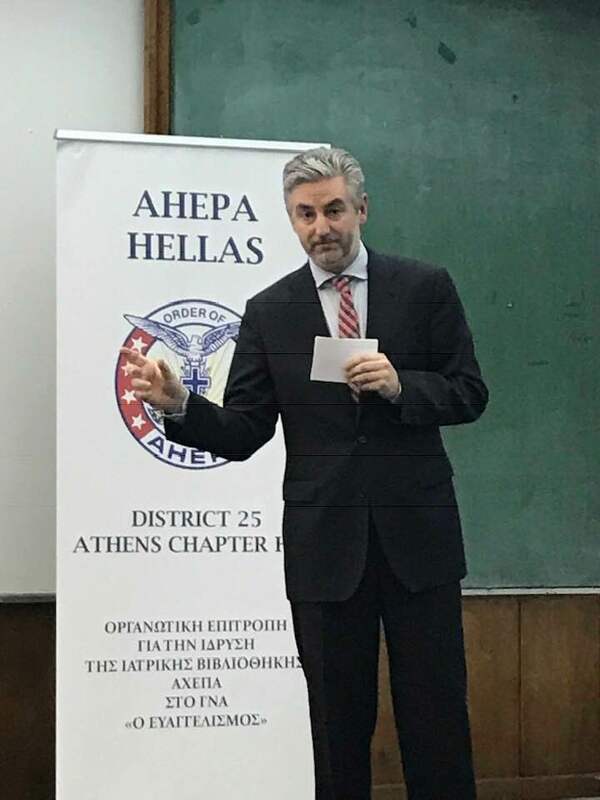 The presentation began with a brief chronicle of parliamentary institutions, including the history of parliamentarism in modern Greece. The role of Parliaments in times of crises was analysed, with reference to the ongoing period, and state-of-the-art parliamentary tools and practices were presented. 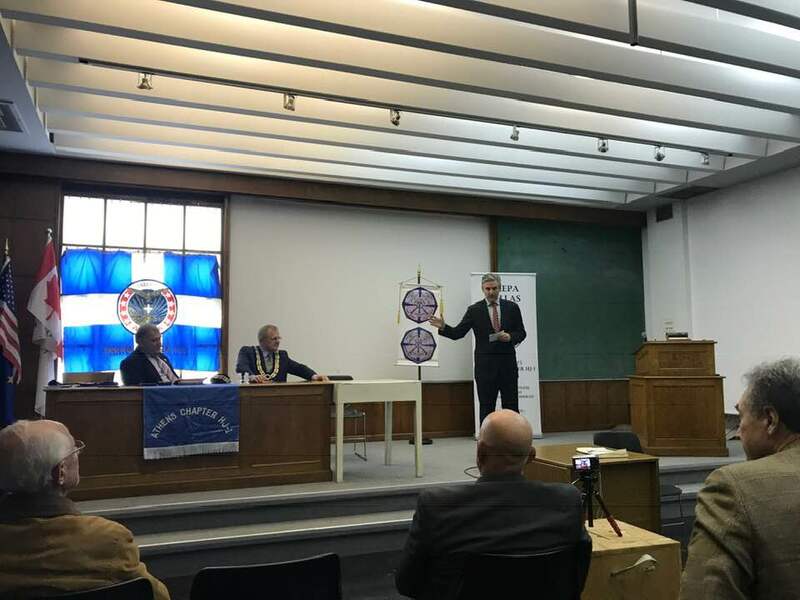 The effects of technology evolution to parliamentarism constituted the last part of the presentation, in which the “smart” Parliament approach was highlighted. The event was concluded with a vibrant discussion. More than 50 participants, AHEPANs and visitors, participated.